The Baltimore Orioles are trading infielder Manny Machado to the LA Dodgers, according to Ken Rosenthal. Machado was the hottest trade piece the Orioles had and multiple teams were bidding on him. 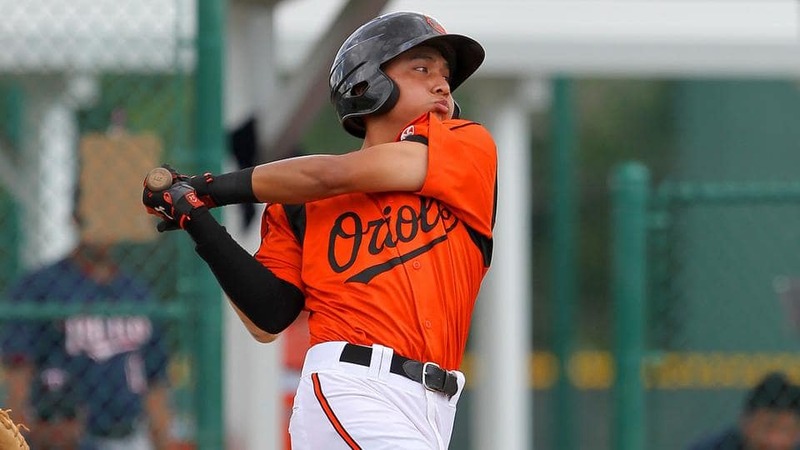 Machado was originally drafted by the Orioles in 2010 with the third overall pick in the MLB draft. Machado has a career .283 batting average and 162 home runs. More to come as details are released. 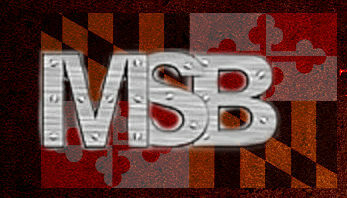 From Michael J. Duarte he is hearing that the Orioles return for Manny Machado and cash from the Dodgers would be outfielder Yusniel Diaz, Right hand pitcher Dustin May, and Short stop Errol Robinson. International bonus pool money could also be heading to LA. 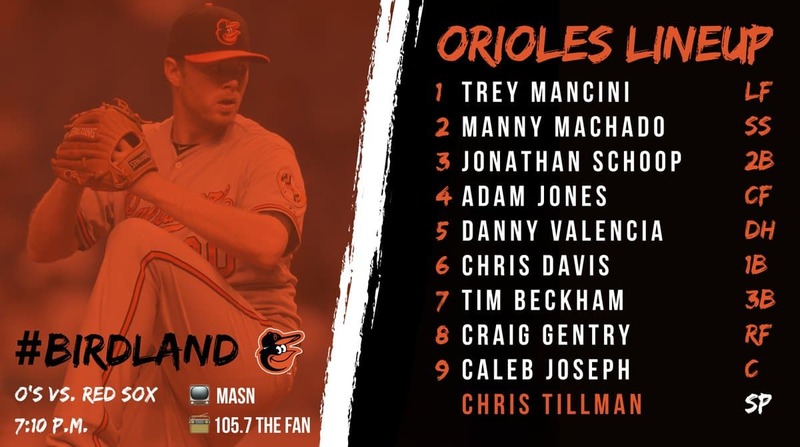 Jeff Passan: The return to the Orioles for Manny Machado: OF Yusniel Diaz, 3B Rylan Bannon, RHP Dean Kremer, RHP Zach Pop and 2B Breyvic Valera. Diaz is the only top-100 type. Kremer could be a dude. Bannon undersized 3B crushing in Cal League. Pop is a reliever, Valera 26-year-old in AAA.